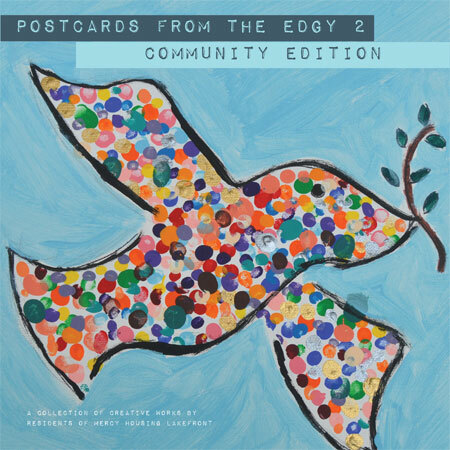 Mercy Housing Lakefront residents recently published Postcards From the Edgy 2: Community Edition. These books make great holiday gifts! 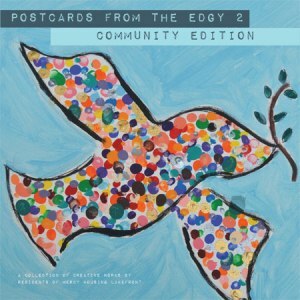 Please support the Art Therapy Program by purchasing copies. Each book costs $25.